I am trying to purchase Garden Glow tickets online. How do I access discounted member pricing? 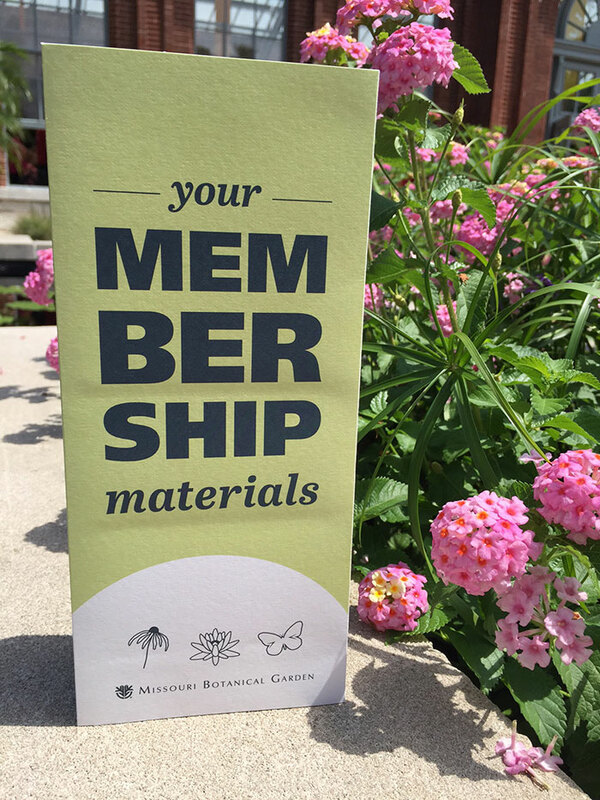 To access member pricing for Garden Glow and other ticketed events, you will need a current membership ID number (from your membership card). If you just joined or renewed your membership, contact the membership office at (314) 577-5118 or membership@mobot.org to receive temporary credentials to use until your membership has been updated in our system.